The Wilkinsons team has managed my rental property for over 10 years and recently arranged the marketing and sale of the house. They have provide an excellent level of service and always dealt with any rental issues in a pragmatic and responsive manner. I have been very happy with the team and can recommend them. 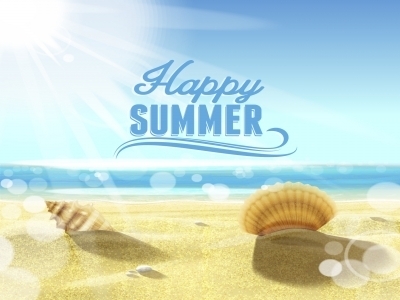 "Thank you so much for selling my property I bought another one street back from the beach. I could not have done it without you and your team. " Thank you Ann for your sound advice and work in selling my property. I'm very happy and still amazed it sold so fast. I wish you all the best for the future and will certainly highly recommend both you and Wilkinsons to anyone I know looking to buy or sell property in the area. Just want to say a big thanks for your help in selling mum's house. The decision to sell mum's house came at a very difficult time for our family. Ann constantly kept us up to date on prospective purchasers & offers, never being pushy or overbearing. It felt like we had known Ann for many years. We were not just another number or possible sale, we were people & Ann was always interested in how things were going with our family. Always ready to have a chat. 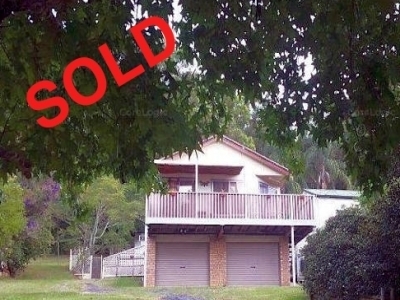 Mum's house was sold 8 days after going on the market for more than we had originally expected. The sale went very smoothly. 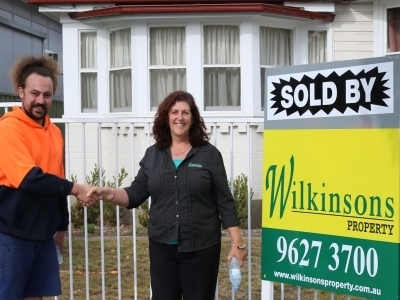 Ann & all the staff at Wilkinsons Real Estate Riverstone were professional, dedicated & a pleasure to do business with. Wilkinsons is a great family run business who truly cares about their clients. If your looking to sell or purchase some property give them a go, the results will speak for themselves. I recently sold a rental property of mine at Marayong. I owned this property for over 15 years, during which time it was well managed by Wilkinsons of Riverstone. I did not hesitate to use Wilkinsons to sell the property & it was sold promptly and an excellent price was obtained. I highly recommend Wilkinsons Riverstone to either rent or sell your property and you will be very pleased with the service and the result. Ann and the team at Wilkinsons Riverstone have been helping me with my real estate portfolio for over 15 years. I have bought, sold and leased with Wilkinsons and I am happy to recommend their friendly professional real estate service. Thank you for all your work in selling the property. Everything went smoothly and we wouldn't hesitate in recommending Wilkinsons Real Estate to family and friends. I strongly recommend Ann Watkins and her friendly team at Wilkinsons Real Estate Riverstone - who turned a daunting challenge of selling the family home into a straight forward task. Their service and communication was most friendly and efficient and I would not hesitate to use them again in the future should the need arise. 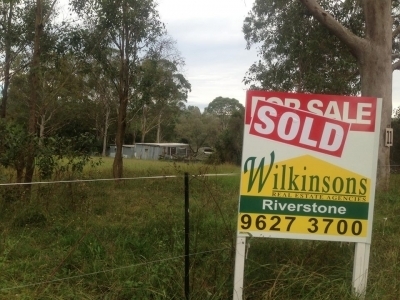 Just bought our first home with Wilkinsons Riverstone and highly recommend this agency. Kept us informed and up to date throughout the sale. Found them to be a genuinely caring team. Thanks for your help. "Thank you to the team of Wilkinsons Riverstone for your great work and I highly recommend this family friendly yet very professional service. Simply the best agency I have ever dealt with." "A Great Result and a Huge Thank You for Selling "
"Thank you again for the wonderful price that you got me for the old place at Riverstone."